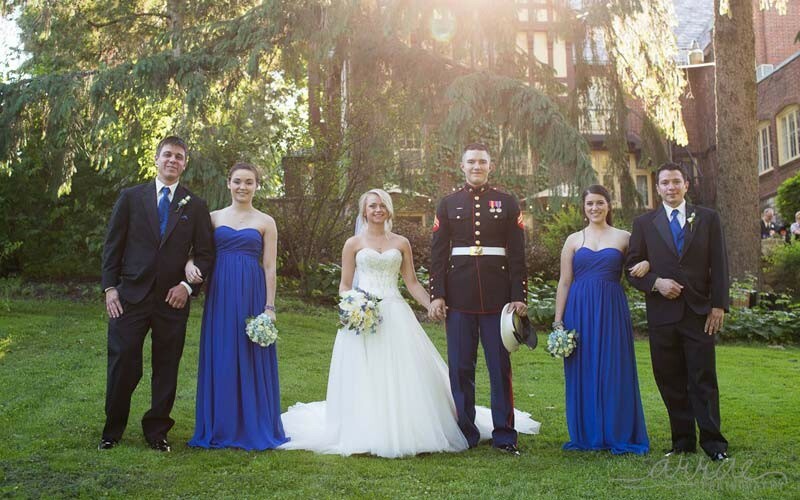 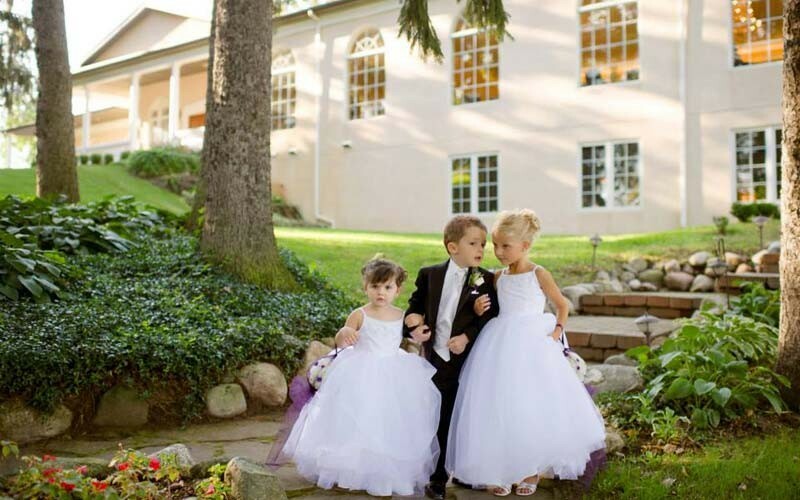 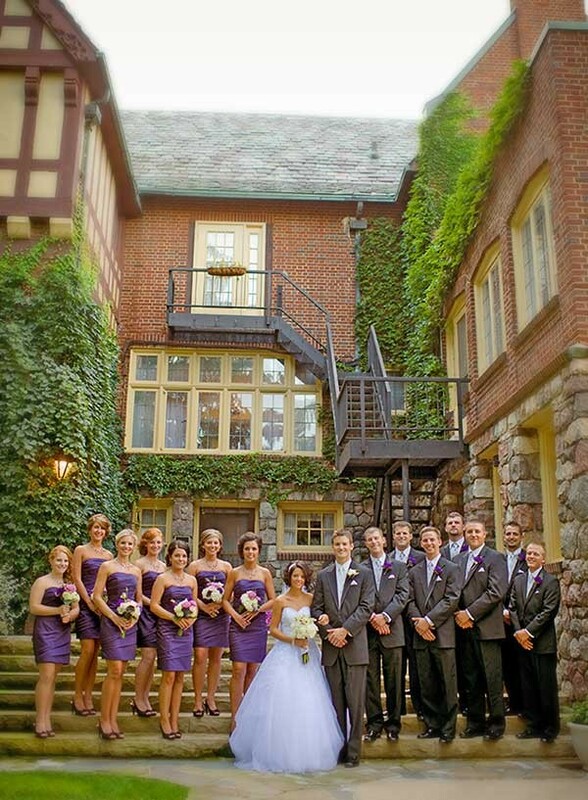 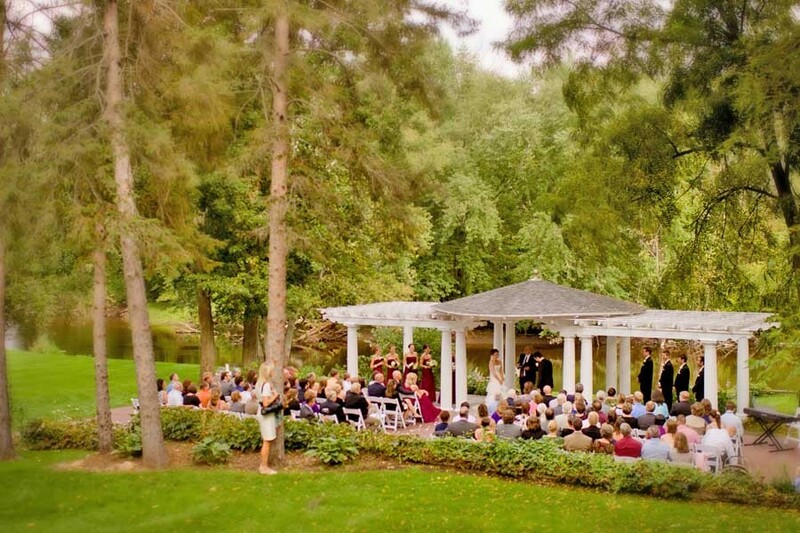 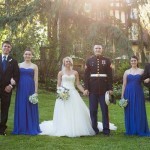 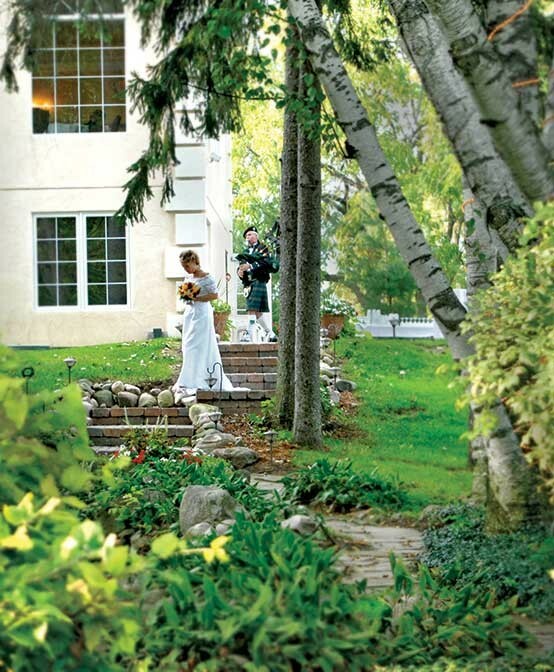 English Inn, located in the peaceful countryside of Eaton Rapids near Lansing, Michigan, offer two picturesque outdoor wedding ceremony locations. 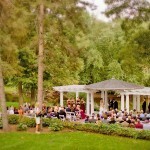 Pergola on the Grand: Situated along the lovely wooded banks of the Grand River, our beautiful Pergola offers the ultimate venue for a perfect outdoor ceremony. 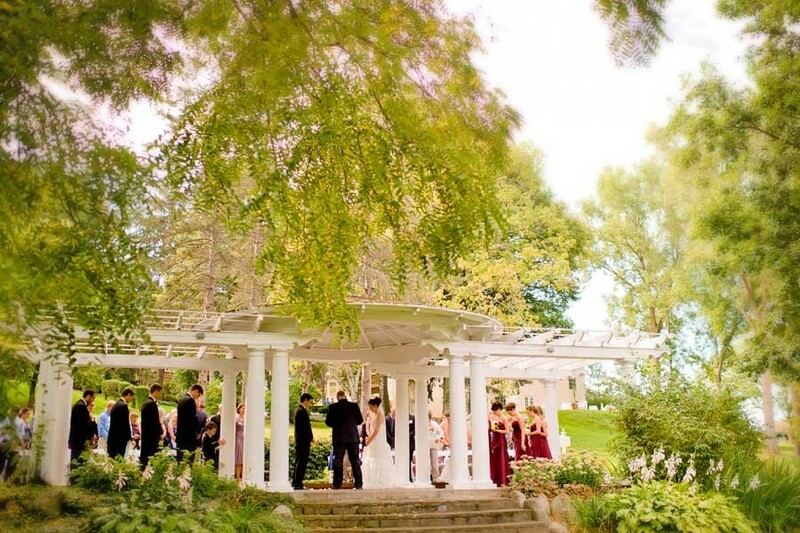 Surrounded by a breathtaking garden and twinkling fountain together with the symphonic sounds of the Grand River, the Pergola helps create a wonderful and memorable ceremony location. 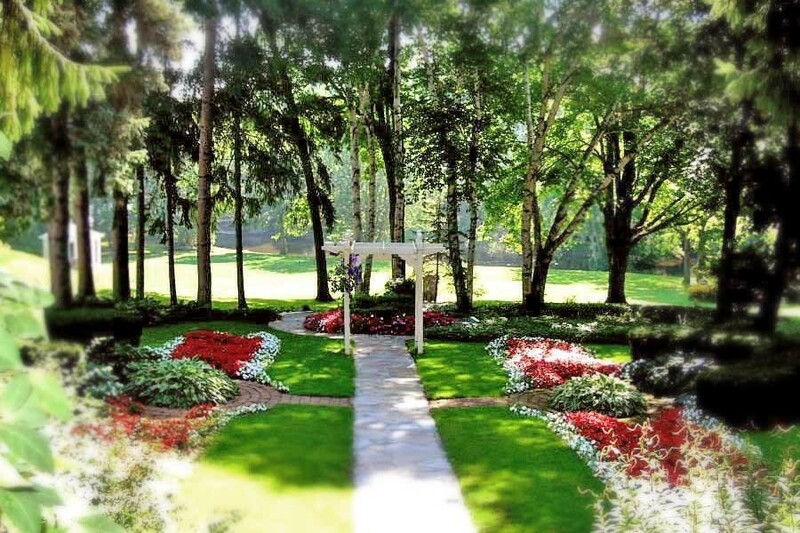 The English Gardens: Our spectacular English Gardens are the crowning glory of our grounds here at the English Inn and make a wonderful setting for a romantic outdoor ceremony. 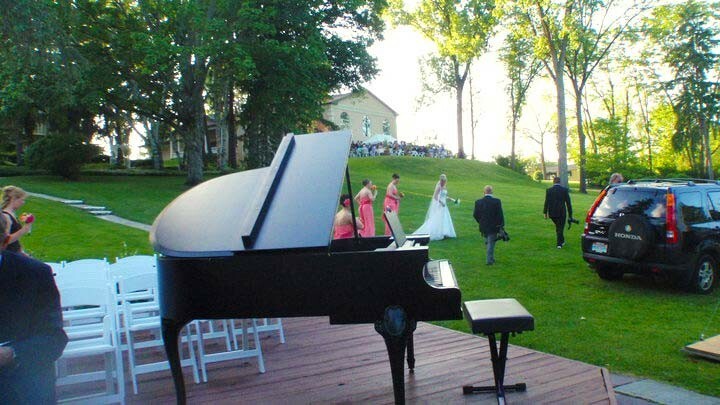 We encourage you and the wedding party to do a rehearsal before the big event and will schedule a time to do so that is appropriate for all individuals involved. 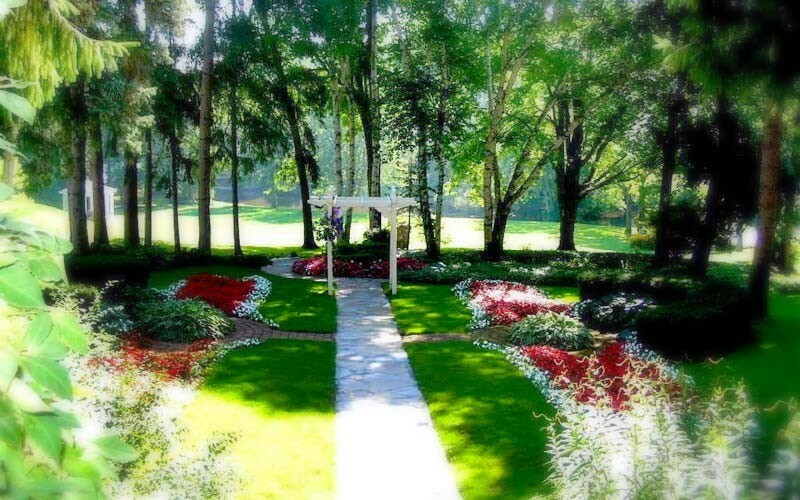 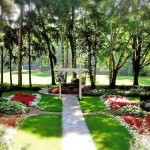 Outdoor ceremony fees include maintenance of the gardens and grounds. 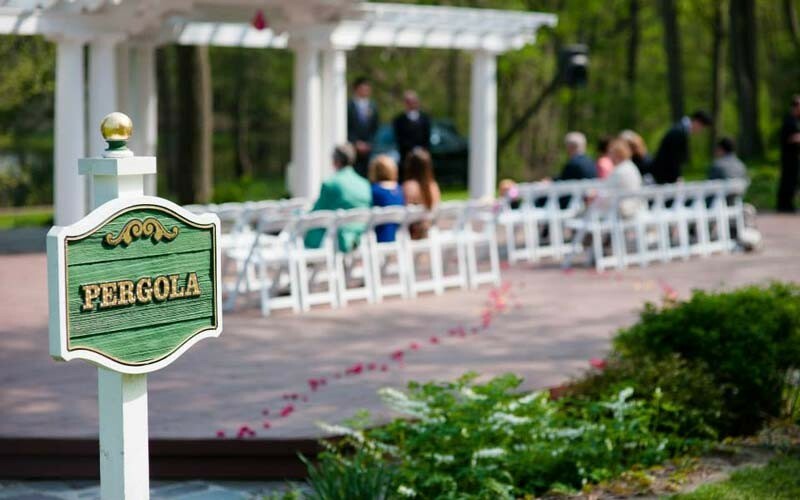 Electricity is available at the Pergola for any musicians you may have selected to play at your ceremony. 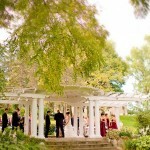 We will also be happy to set up a table at the Pergola for a unity candle or address any other needs you may have. 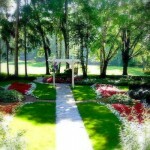 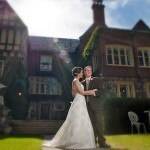 For Intimate Weddings of 50 guests or less, please explore our event locations in the main home. 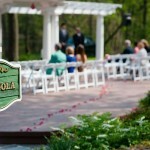 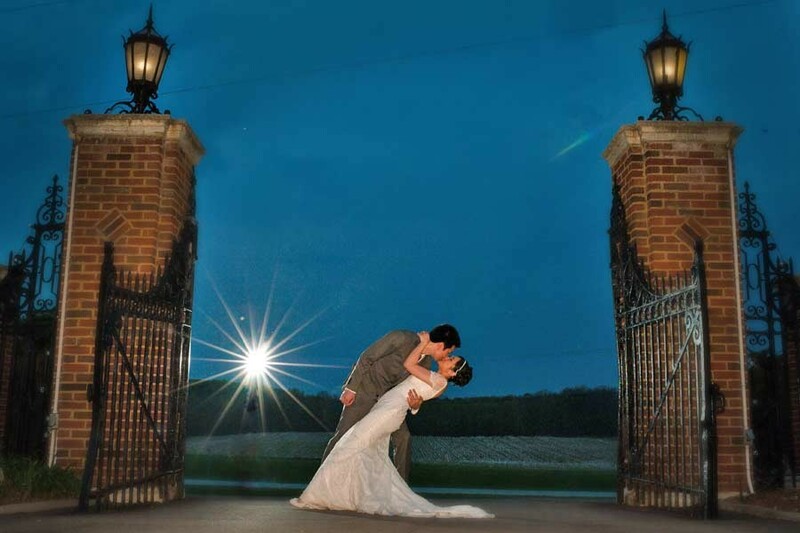 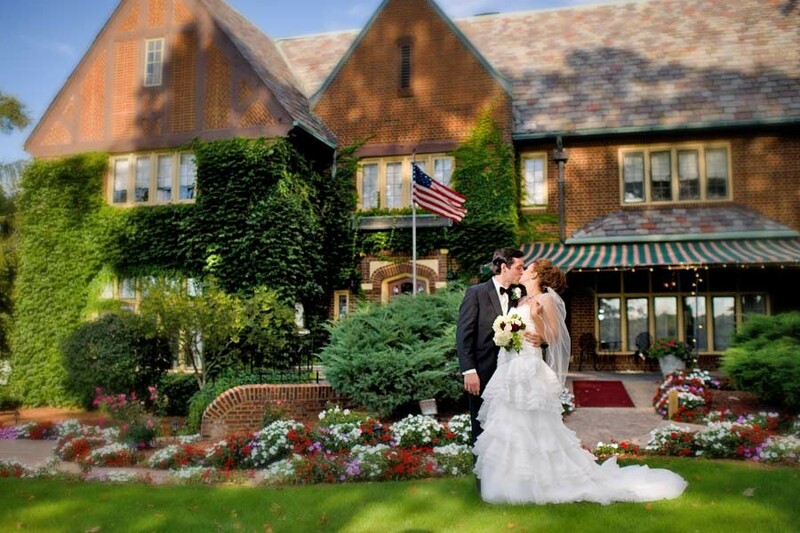 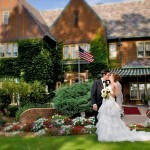 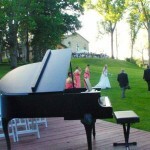 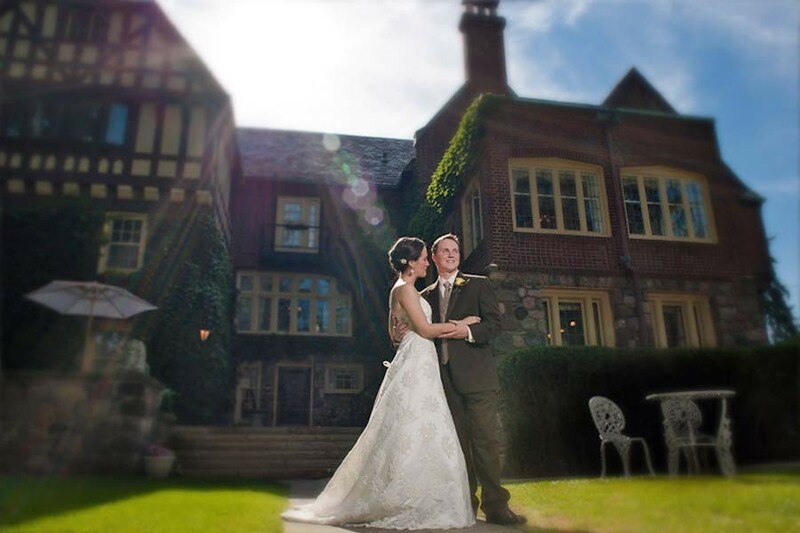 Please click on the images to view larger photos of our Michigan outdoor wedding venues.